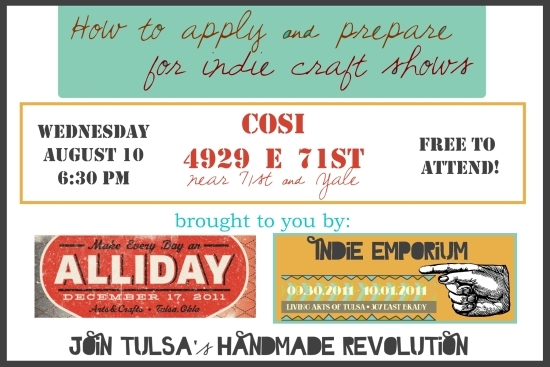 If you’ve been thinking about applying for an indie craft show, you’ll want to be sure to attend the class that we’re teaching with the lovely Briana, the organizer of Alliday. It’s happening this Wednesday evening. And if you’re far away, don’t worry, we’re working on making this class available online in the near future. Otherwise, we hope to see you at Cosi. Free to attend this time around! 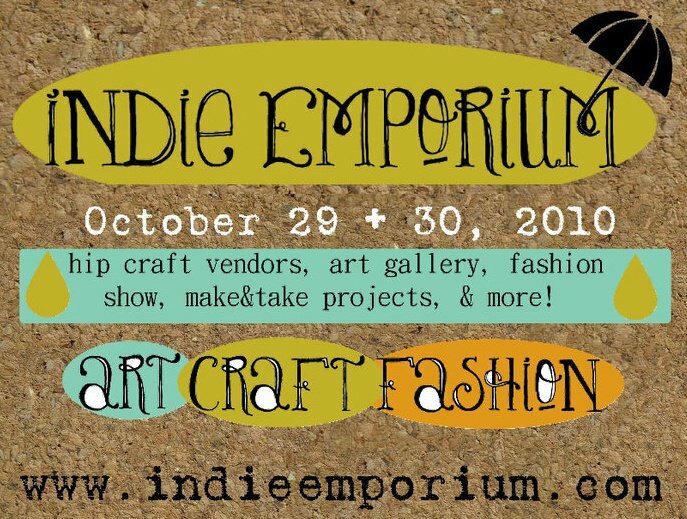 And ya know, I might have mentioned it a few times, but the Indie Emporium applications are closing THIS WEEKEND! Apply now if you want to be a part of the 2011 show. The new issue of Prairie Hive magazine is online now and I spent a good chunk of this morning drinking a nice tea and reading it. 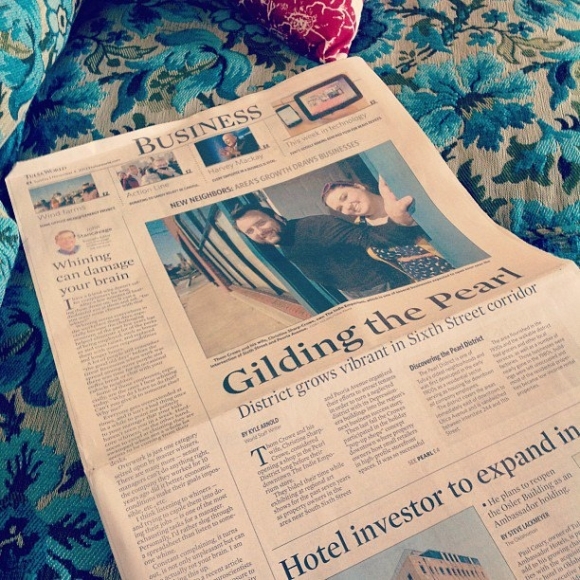 I can honestly say, it’s the first time I’ve actually read an online magazine with the same focus and enjoyment that I read print magazines with. These ladies are really putting together a great source of design inspiration and lovely formatting and I look forward to seeing the future issues. Oh, and they are just so darn sweet! I had the pleasure of meeting Dawn over the summer and have been working with Sarah on a fun little collaborative project for Prairie Hive and Indie Emporium. 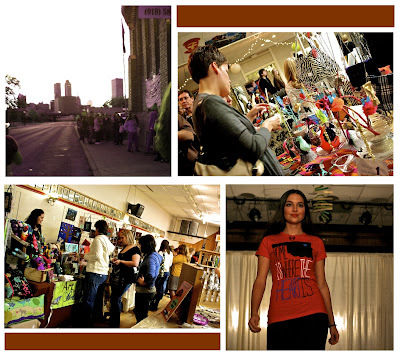 Look for one of our make&take tables at Indie Emporium to be led by these creative ladies. 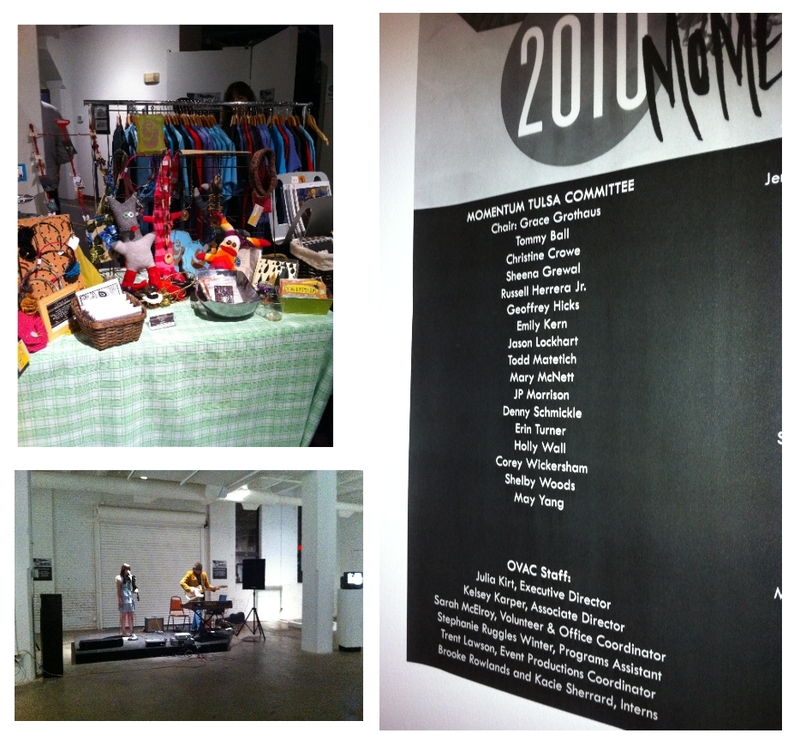 Just one more reason to come to Indie Emporium in a few months! 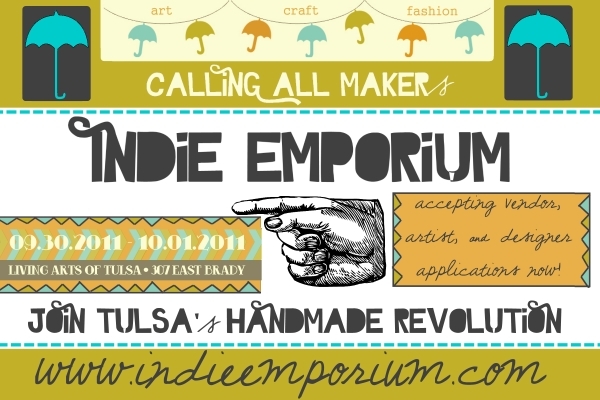 You have until August 14th to apply to be a part of Indie Emporium 2011. I’m getting pretty darn excited. What do you think of the graphics? Lovely Renee of GreenerMe & I had a little graphic pow wow yesterday. More coming soon. Oh, friends, what a lovely day I’m having. I hope everyone else is having a sweet summer afternoon too. I’ve been working away on Indie Emporium projects this week and I’m pretty excited about this sweet, silly, little video we made to promote the applications. The application deadline is one month from today! Share the video with your friends.. it’s on our facebook page too, so if you see yourself in one of the photos in the video, tag yourself! Well, it is officially busy season! 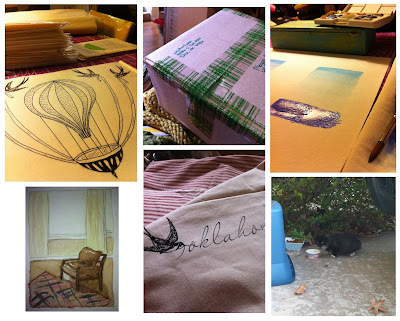 I am spending most of my time working on things to get ready for Indie Emporium. Keeping the website updated, building hype on facebook/twitter, printing totes & tees, keeping everything organized, booking music, space planning, planning demos and make&takes, budgeting, tax forms, ordering tickets and flyers and posters, buying goodies, soliciting raffle items and giveaways, paperwork, setting up “previews” of IE at a few local spots, goodness gracious, what stress fun it all is! 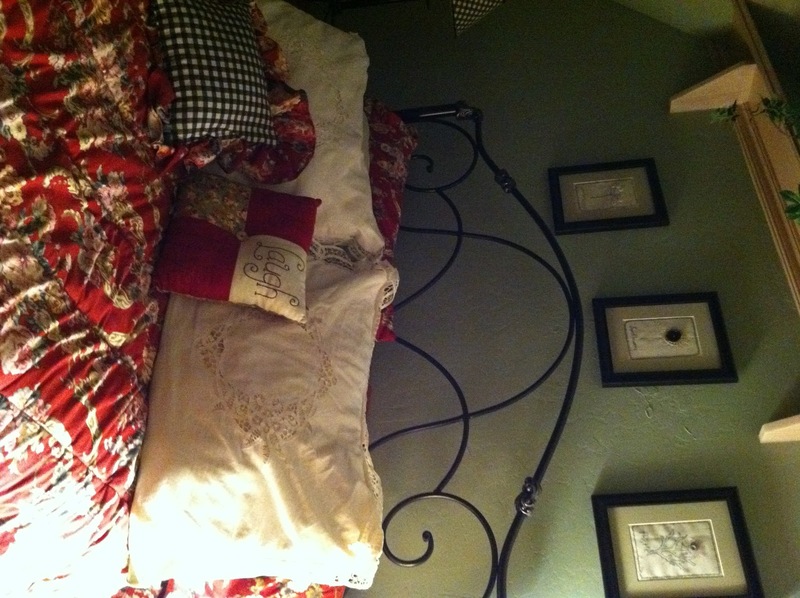 I’m also working on my new line of homewares. 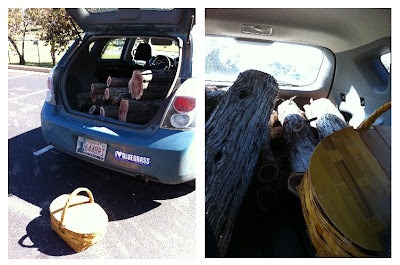 I made a BIG investment in my business this week, and I sure hope that people like what I’m working on. I certainly can’t wait to show everyone what I’ve been working on over the summer. 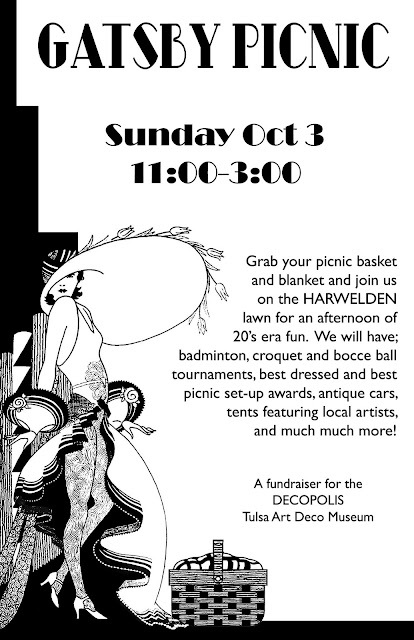 In the meantime, this coming Sunday, I will be selling my artwork and prints and The Gatsby Picnic. Dress up and come see me! 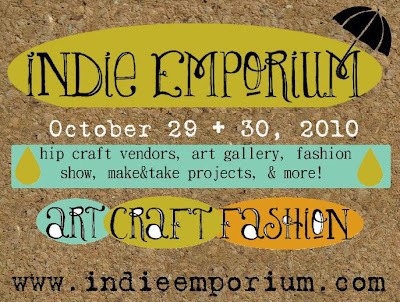 Then of course on October 29&30 is Indie Emporium. 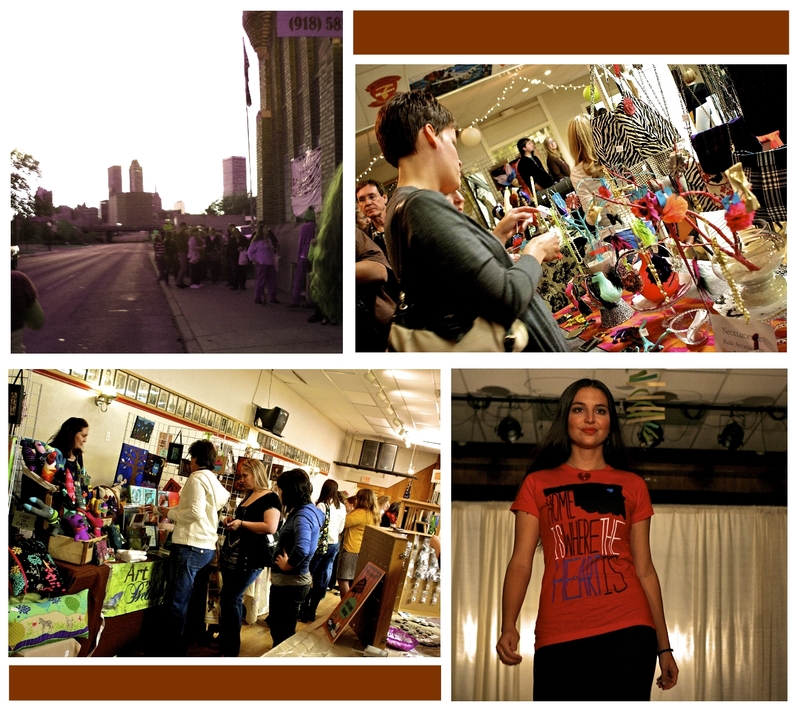 The weekend after Indie Emporium, I’ll be a vendor at The Girlie Show in OKC. 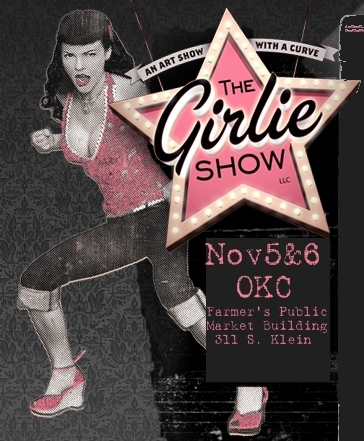 The Girlie Show is my favorite show of the year, so I am thrilled to be selling there again this year! 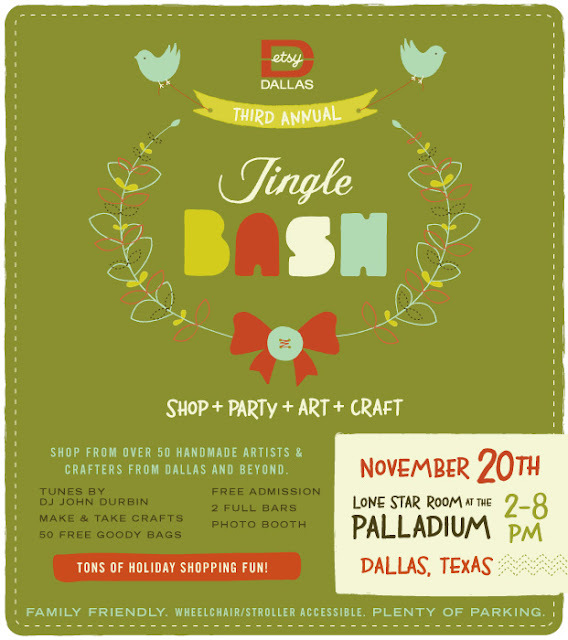 Then, I’ll have a few weeks off, but will busily be making more goodies for The Jingle Bash in Dallas. I can’t wait for this trip! I attended the show last year, but this will be my first time selling there. Come see me Dallas friends!! December will *hopefully* consist of my biggest show to sell at, but I won’t know for a while if I’ve been accepted. 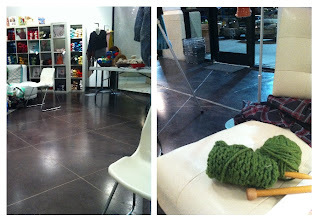 I’m also working with our friends at Ida Red, here in T-town, to set up a lil’ pre-Christmas craft show. Will update with details as they come. Wish me luck at surviving this busy season! 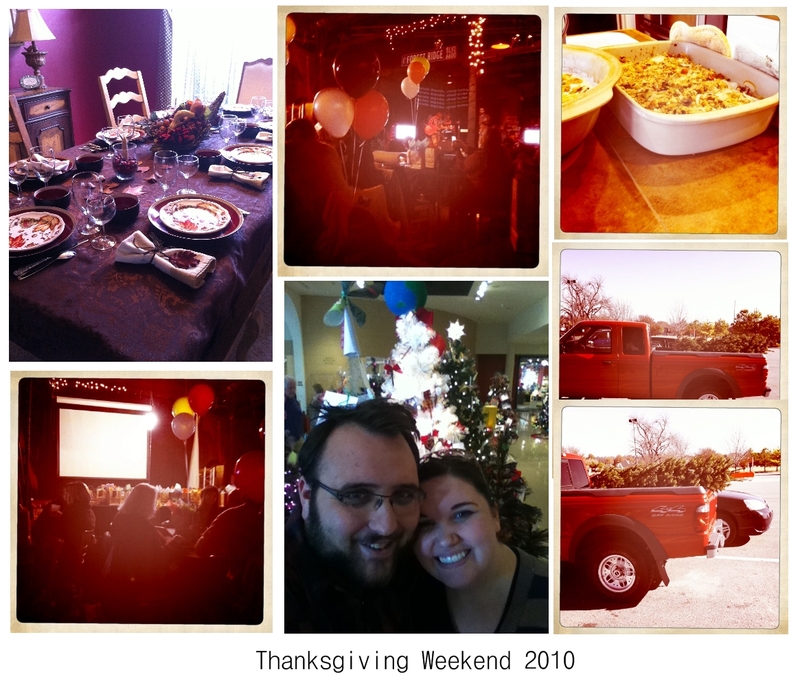 I probably won’t be blogging much during October, but I’ll try to check in now and again!